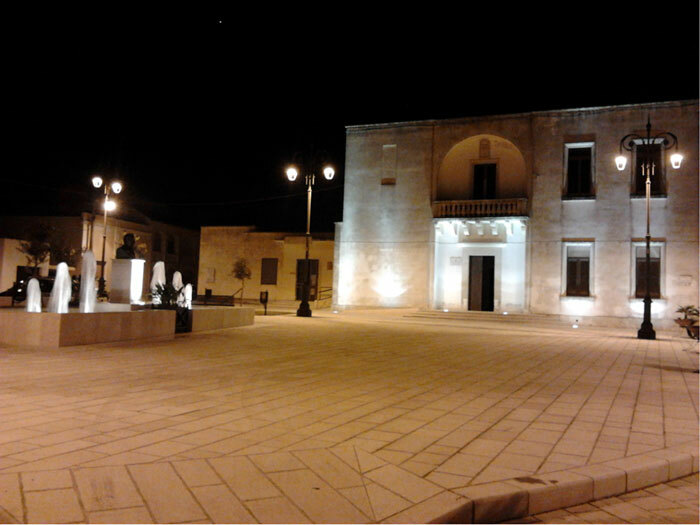 Diso is a calm town in the Province of Lecce, laying in a verdant plain, very rich in spring and drinking waters. 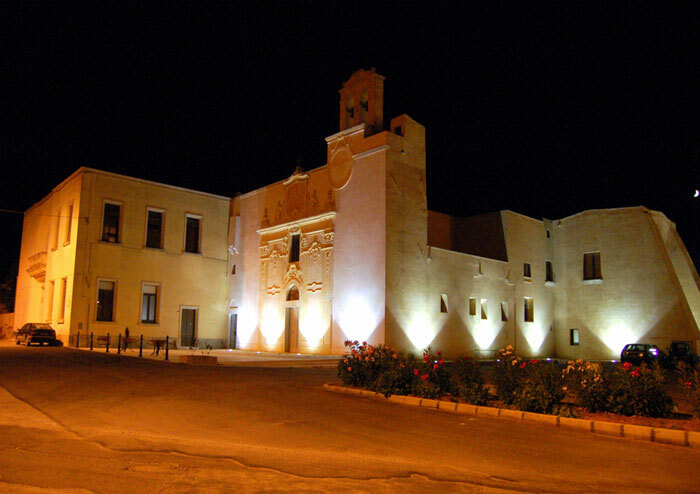 It has low and clean houses with the typical pastel Mediterranean colours among which the white lime dominates. 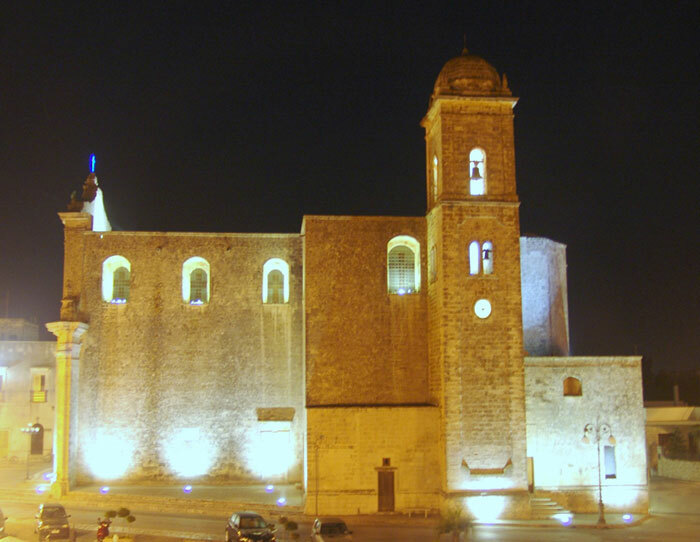 Large streets cross in length and width alternating with wide squares; on the main square it is possible to find the magnificent Parrish Church, of the XVIII century. The land is mainly cultivated with wheat, olive trees and tobacco, but almost the most important Mediterranean cultivations are present, from citrus orchards to vineyards, from strawberry trees to myrtles and from carob trees to jujubes. The climate is mild, even if especially in winter when scirocco blows, given closeness to the sea, is very humid; the average temperature is about 20 degrees, but in the last years the phenomena that were once considered as exceptional as snow in winter and temperatures near 40 degrees in summer, have become usual. It is placed 98 meters above sea level, from which it is about one kilometre far. 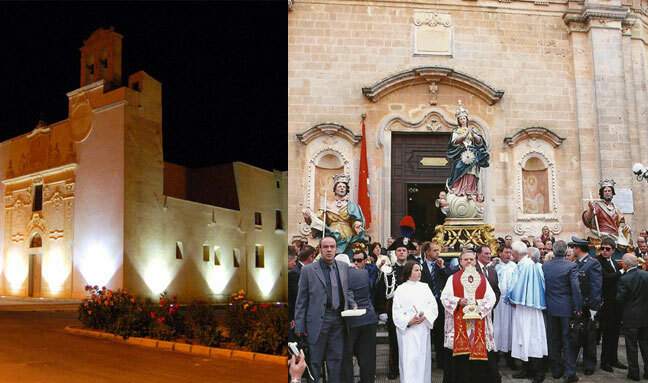 Once placed on the sole important arterial route that linked the extreme Capo di Leuca to Lecce provincial capital, for many years Diso has been not only the obligatory centre of passage for the huge traffic and commerce flow from the north to the south of the province and vice-versa, but also the only crossroad to reach well-known tourist locations, such as Castro and S. Cesarea Terme. There are lots of hypothesis, completely opposed because of the lack of historical documents, about the origin of the town and of its name. hence, we pass from some romantic assertions, according to which Diso had been founded soon after Troy's destruction and others, less romantic but maybe more supported, according to which modern Diso already existed after the year one thousand under the name of Disìo, that is, desire of living there. 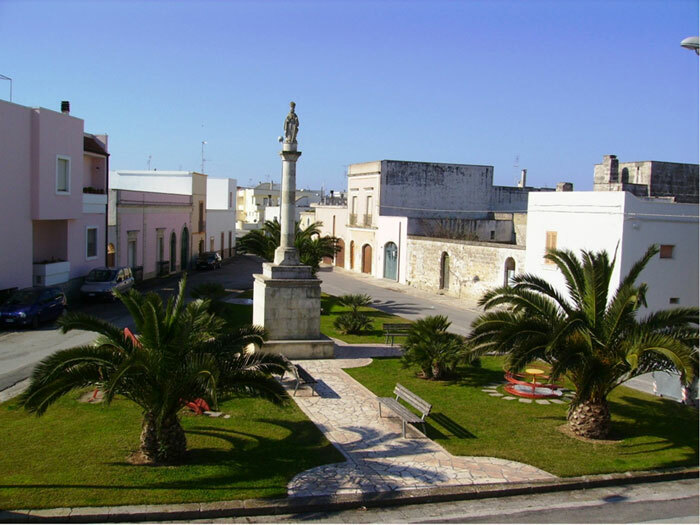 This small settlement became, in short time, a real village, thanks above all to the arrival of lots of people survived to Turkish invasions, that raged along the coast of Salento between XV and XVI century, who found asylum and shelter in this place.